Biography: Guilherme Santos got involved with music production at an early stage of his life, and his vocation got quickly noticed by the electronic scene of his area not long after he developed his own progressive sound. 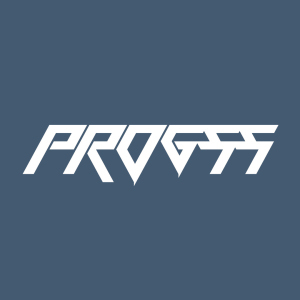 His project "Progss" is focused on psychedelic trance music and it took form back in 2014. Within 2 years of existence he gained his own space in the trance scene of Sao Paolo, appearing on radio shows, festivals, clubs, with an audience curious to check his neoteric and striking sound.